These flat corrugated plastics are cutouts in globe shape with mind blowing digital designs on both sides. 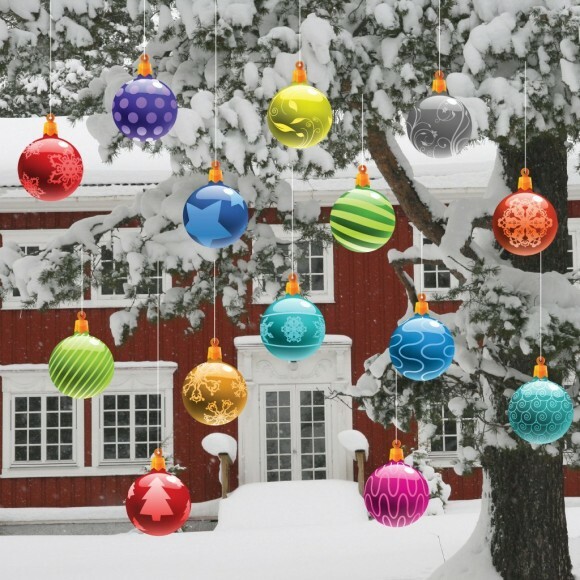 Coming in sets of 14, hanging from your trees they will look like Milky Way galaxy of ornaments. These Christmas lawn ornaments are good enough to catch your neighborhood’s imagination! Coming in set of 30 J-shaped corrugated plastic with quality red and white stripes, they are weatherproof and look extremely beautiful hanging in the air. Want your neighbors to give you a bow? 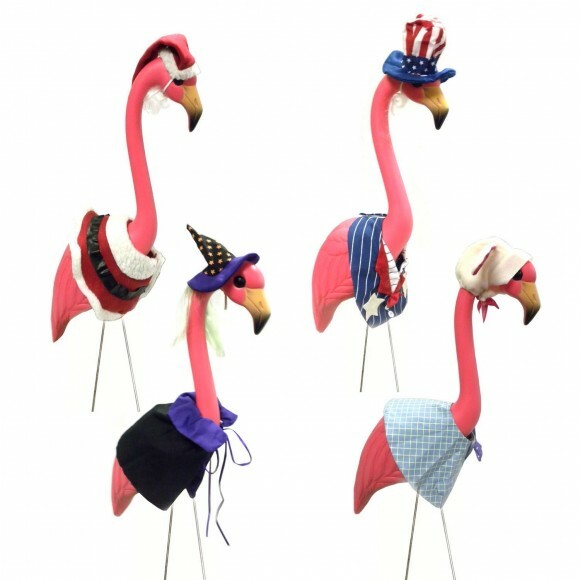 Ignite the figment of their imagination of flamingos with the realistic looking 33” tall pink flamingo. You can dress them up to the nines as they come with costumes of Easter bunny, Santa Claus, Halloween witch, and Uncle Sam. 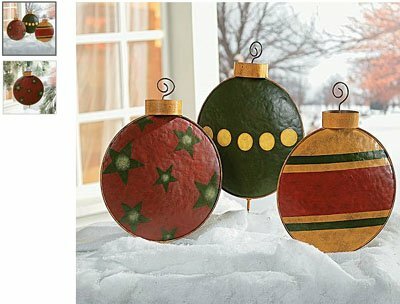 These great looking Christmas Lawn Ornaments come in sets of 3 painted metals that appear like grenades, and they have the potency to make your lawn decoration all the more explosive. Stakes measure 8” & ornaments 16”. 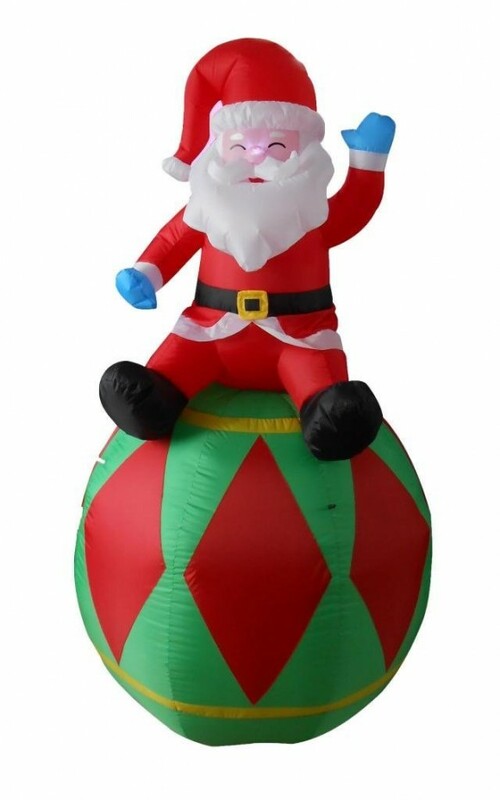 This self inflating ornament of joyful looking Santa sitting on a ball will sit pretty in your lawns and front doors, and it will light up at night to become a show stealer. 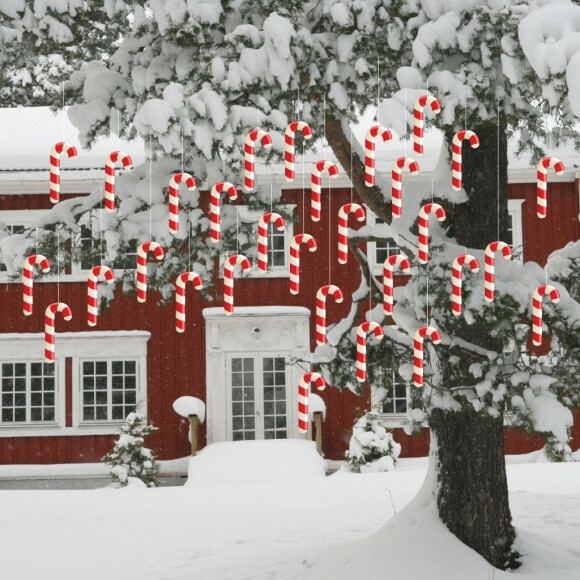 Want your Christmas decorations to make you feel groovy and pleasant? 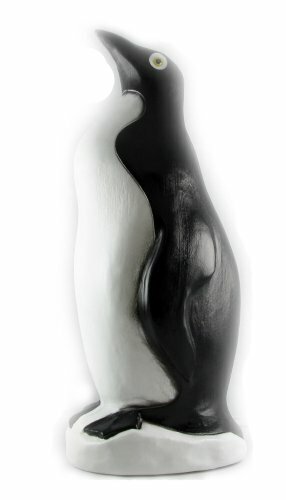 This penguin ornament made from plastic, standing 22 inch tall is what the doctor will order for your lawn decorations. 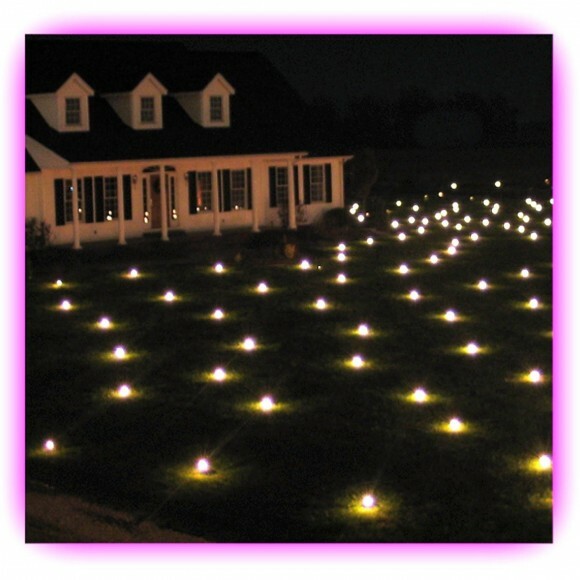 These Christmas Lawn Ornaments are 36 LEDs which come in a string and at night when they light up they will mimic the stars in the sky shine in your lawns. Create a galaxy of stars and sweep your neighbors off their feet. 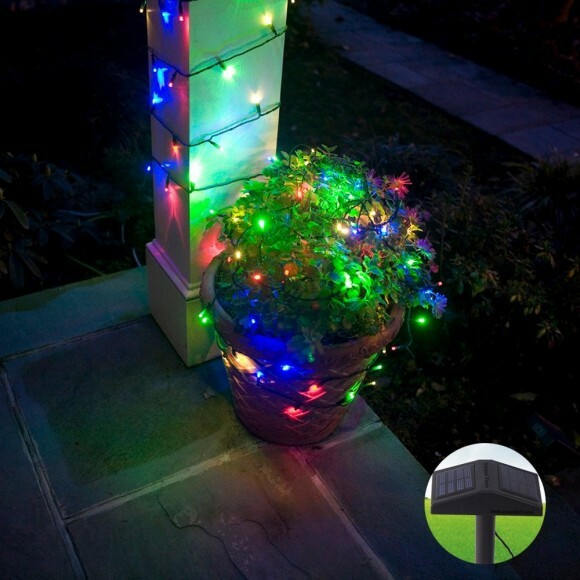 If you want more twinkles on your Christmas trees and outdoors, these solar powered lighting strips will do the perfect job for you. The lights twinkle in 8 different patterns which are enough to put you in a trance.